Garage doors are a part of nearly every home, which means there are many different problems that could eventually arise. 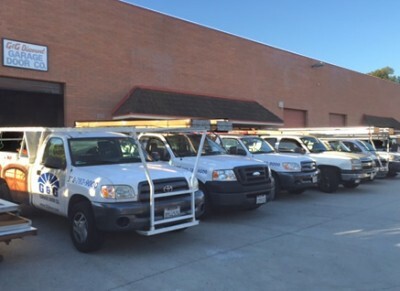 If you’re someone who doesn’t really pay attention to your garage door until something is wrong, you may end up needing help from our garage door service experts in Torrance. 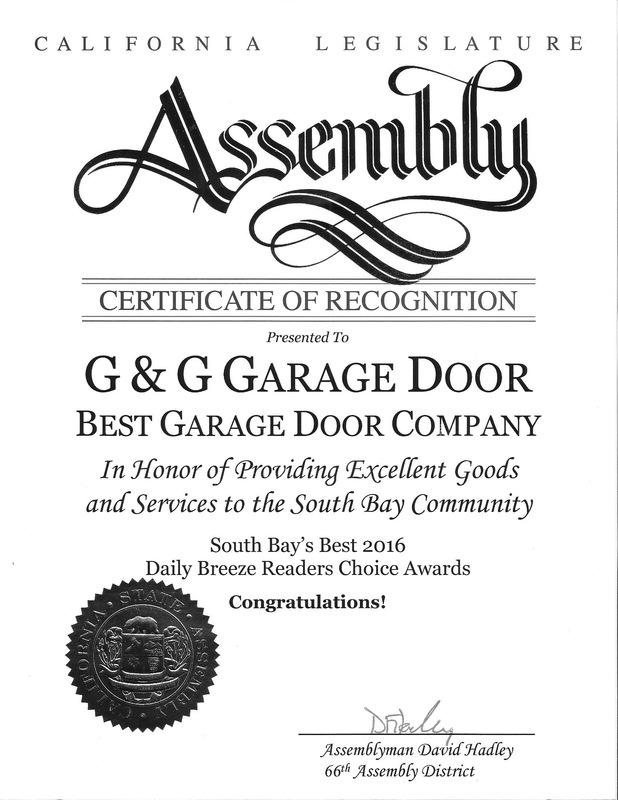 We’ve already told you that a sticky garage door and a garage door that opens and closes unevenly are sure signs of problems. 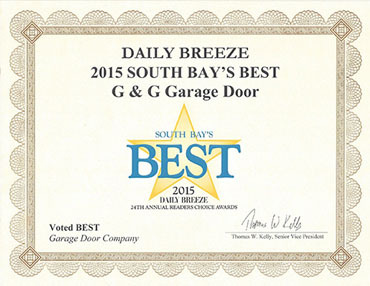 Here are more problems that may arise with your garage door. A loud garage door while opening and closing. If your garage door is louder than normal when opening and/or closing, you may need to investigate why. Usually when there are loud screeching noises, you can expect it to just be the lack of lubrication on the garage door track. If anything, clean the garage door track with WD-40 and see if it helps, if not, give our garage door service experts a call. Garage door falls while closing. 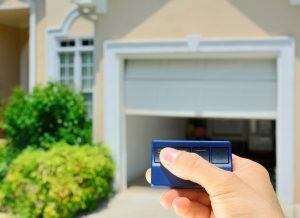 If your garage door closes too quickly or shuts by falling from the top, the cause is probably because of either overly loose springs or broken cables. This is something that you’ll need to get repaired immediately because it poses great danger to anyone who’s near the door while it’s opening or closing. 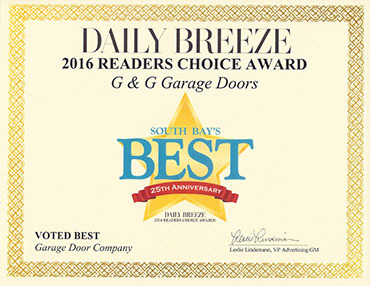 Call our garage door service experts in Torrance today and get your door problems handled!